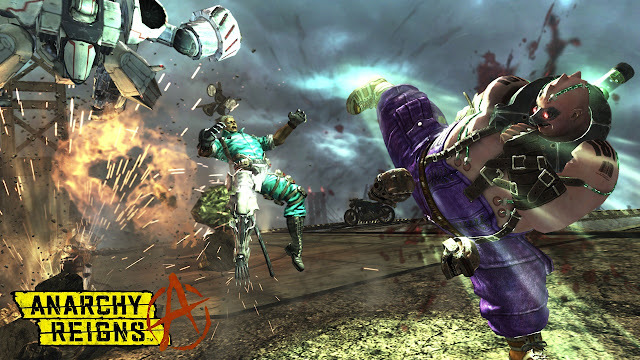 In hopes to ring in the new year, Anarchy Reigns is expected to release on January 8th, Xbox, and January 11th, PS3, with a price tag of $29.99. I for one am looking forward to the multiplayer brawler from the action juggernaut, Platinum Games, even though they decided to only release Bayonetta 2 on the Wii U, not cool. Also, coming from the same studio is Metal Gear Rising: Revengeance in February. Is it too much to throw something fast and fluid out on the Vita?